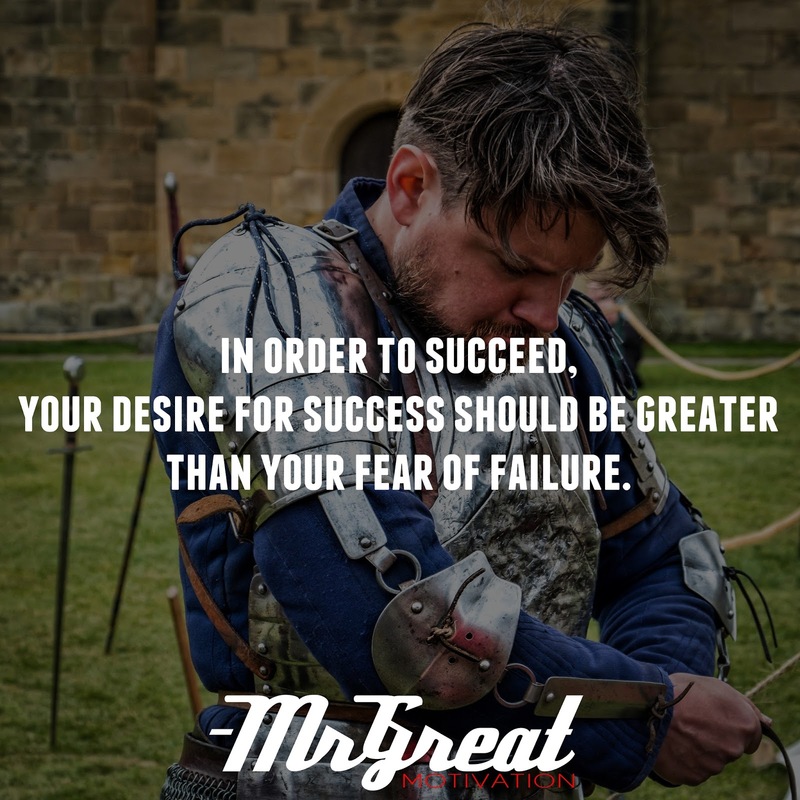 So often in the day, we let our fear get in the way of success. 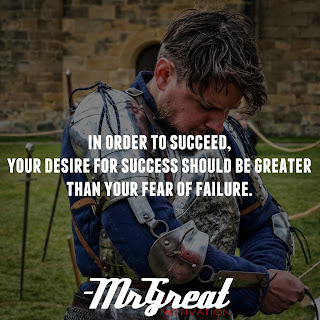 The feeling of failure becomes so powerful that we withdraw the things that may bring us great success. Often that fear is baseless and out of dimension to the actual risks. The fancied failure we may experience becomes magnified fooling us into thinking that if we fail to meet our goals all is lost. We all have something we fear. For each of us, it will be in different areas of our lives and in different amounts, as we are all different people. The people who succeed in life are the people who can manage their fear. While they may look fearless, most will tell you there is still fear, but they go forward anyway. Courage is another term for that force that moves you forward, despite your fear. If you are dreaming of starting your own business and have a great idea don’t let your fears hold you back. Believe in yourself, rationally evaluate your chances and go forward to reach your goals! Do it now. Stay motivated.